Includes airfare, accommodations, and more! WHERE PARADISE COMES TO PLAY! 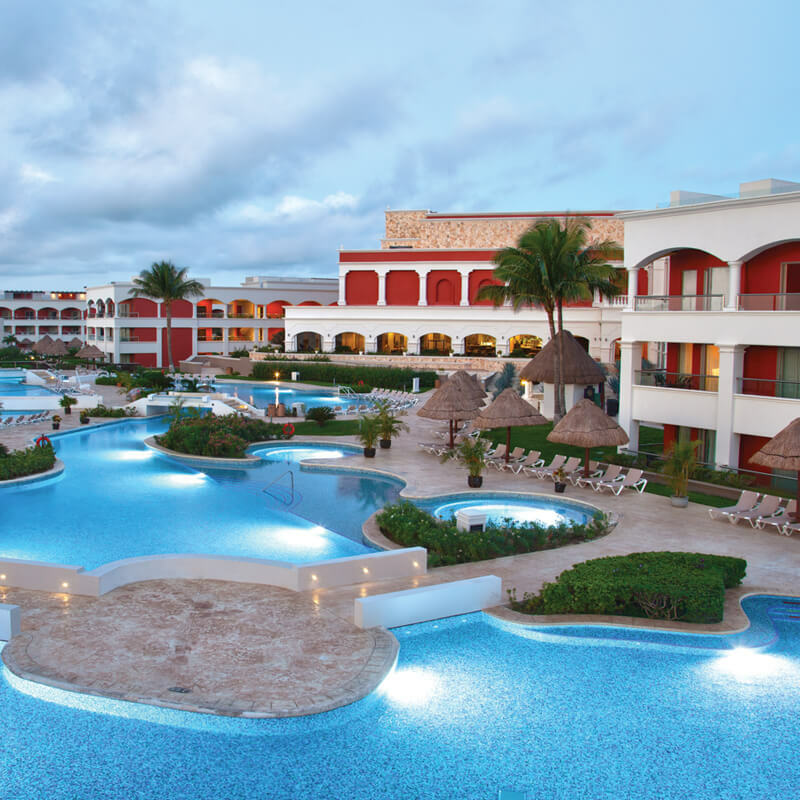 This is the Hard Rock Hotel in Riviera Maya. This is where luxury meets satisfaction on a stage of stunning tropical views, a private white sand beach, and exclusive saltwater snorkeling areas. 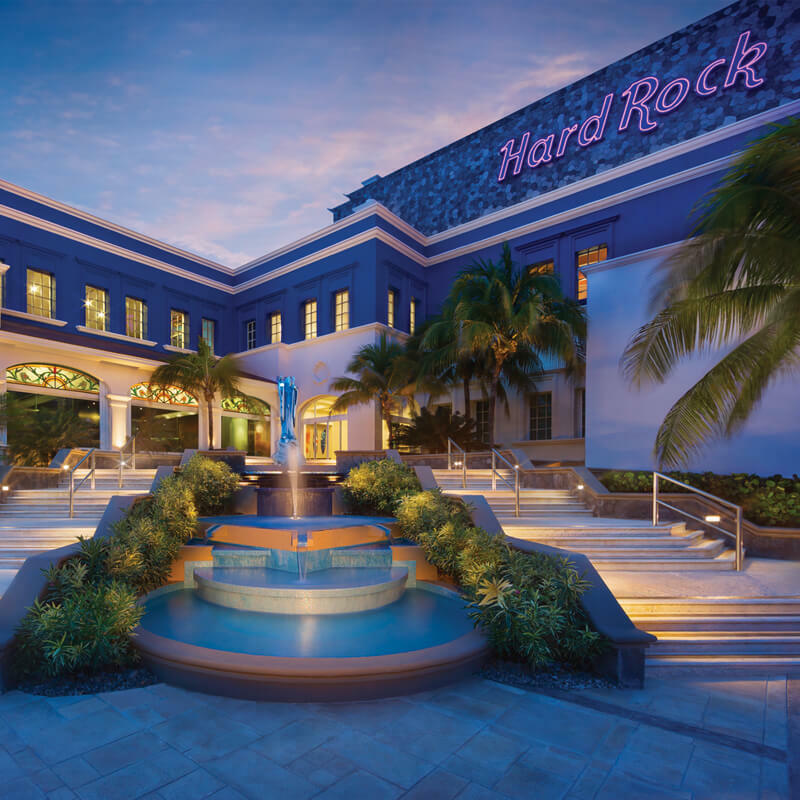 It's all capped off with an inviting traditional design, legendary Hard Rock hospitality, and undeniable excess at every turn. Enjoy service and style that know no limits. That's how we roll with All Inclusive amenities including experiential dining at world-class restaurants, golf, never-ending cocktails and in-room drinks from a personal liquor dispenser, legendary entertainment, and top-shelf everything across the board. It's All Day. All Night. All Included. 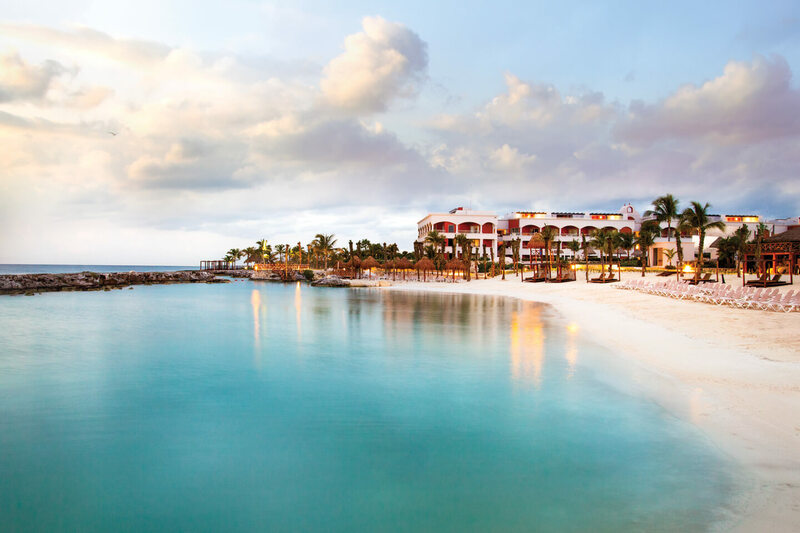 This is Hard Rock Riviera Maya! Enter the serene beauty of a private white sand beach nestled along the warm waters of the Caribbean. Enjoy crystal blue waters, cool drinks, and the perfect environment to snorkel, kayak, swim, or just relax. With 12 restaurants & bars, water complex with 5 pools, world-class golf at the 18-hole Robert von Hagge course, luxurious spa, and enviable private balcony rooms, there's no shortage of fun! "I think what's most fun about being on the Vantel Pearls incentive trip is there are so many fabulous places on the property - but the best part is all the wonderful people I've gotten to meet. 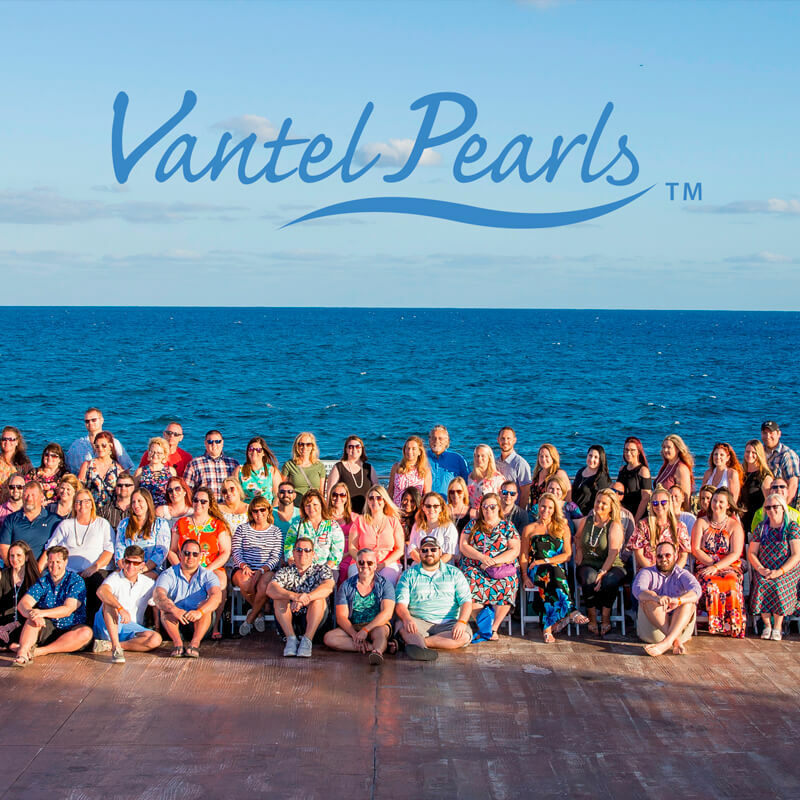 That's been so much fun to build those relationships, network, get to know everyone in the Vantel Pearls family!" "The best thing about being on an incentive trip - it truly is a vacation. We have lots of fun. We get to relax, and enjoy ourselves, and get great business tips from each other." "My best tip for earning an incentive trip is just to always do your best. Focus on consistency, plan your parties in advance, and always build strong, genuine relationships. I didn't know that it was even possible for me to earn this trip. When I saw my name, I was so excited!" NOTE: Actual income and rewards can vary significantly depending upon the time committed, skill level, and other factors. Not everyone will achieve the represented level of income or other perks. Such amounts are before expenses, if any.